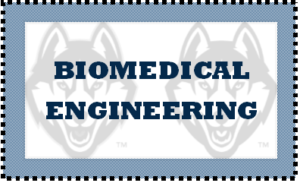 The goal of the UConn Biomedical Engineering Graduate Program is to provide students the interdisciplinary training in biological and medical sciences, physical sciences, and engineering necessary to solve complex biomedical problems. 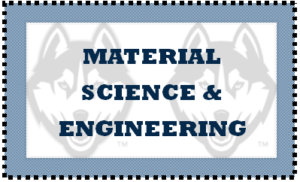 Members of the Department of Chemical & Biomolecular Engineering (CBE) at the University of Connecticut are involved in a wide variety of research activities. 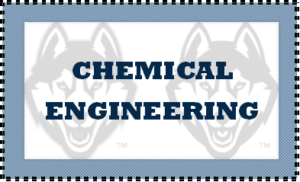 Through the application of core chemical engineering principles, the faculty excels in a variety of application areas. 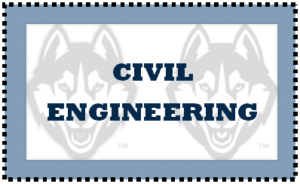 Civil and Environmental engineers are actively engaged in all efforts to predict, minimize the effect of, and retrofit or repair the infrastructure affected by events that include global climate change, environmental pollution crises, and water shortage crises, non-sustainable energy practices, transportation planning and land use. 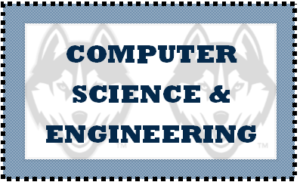 This program produces graduates with a broad perspective in both software and hardware topics pertinent to computing systems. It provides the foundation and specialized knowledge necessary to analyze, design and evaluate system software, utility programs, and software-hardware architectures. 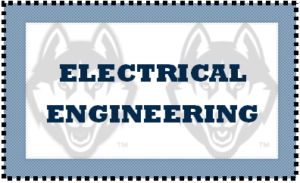 The undergraduate ECE program endeavors to provide a firm foundation in fundamentals, while also giving students exposure to current technologies for design and implementation. It strives for a balance between theory, laboratory and design experience. Our graduate program offers Master of Science (M.S.) and Doctor of Philosophy (Ph.D.) degrees competitively funded from external research grants, as well as an innovative and flexible Master of Engineering (MEng) degree. 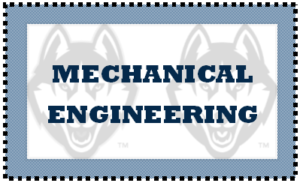 This intense graduate education provides depth in fundamental mechanical engineering disciplines and breadth in emerging cross-disciplinary areas. 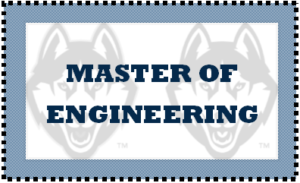 Master of Engineering program is focused on improving professional skills like communications and project management as well as technical skills. The Master of Science program is more focused on in-depth analysis and research on a specific topic.